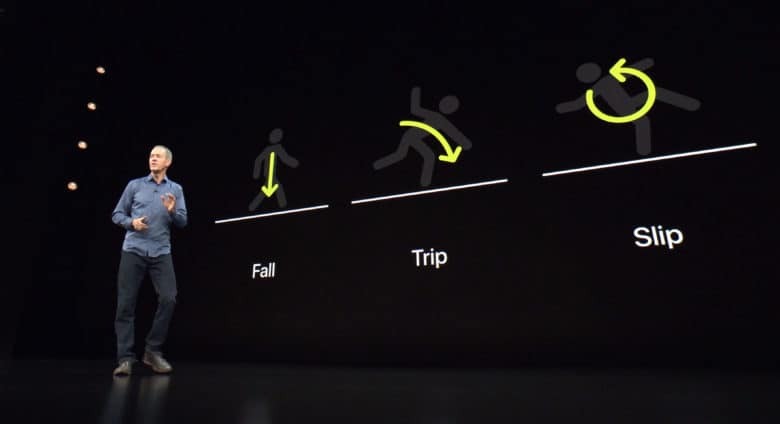 When the latest Apple Watch detects a “significant, hard fall,” you get a tap on the wrist, an alarm sounds, and an alert is displayed. You can tell your Watch you fell but you’re OK, or you can tell it you didn’t fall at all. If you do nothing, your Watch will automatically call 911 and notify your emergency contact. But what if you fall in a place where you’re carrying out some illegal activity? In short, a plaintiff can’t argue that the police illegally searched their home if their Apple Watch called 911. There have been requests for Apple to modify this feature to just call the user’s emergency contact and leave it up to them to call 911. Given Apple’s strong stance on privacy, it’s possible Cupertino will make the change. At present, fall detection is disabled by default unless you’re over 65. And even then it can be deactivated.